A close cousin to shrunken calf, this leather is embossed style calfskin and has excellent resistance against wear. 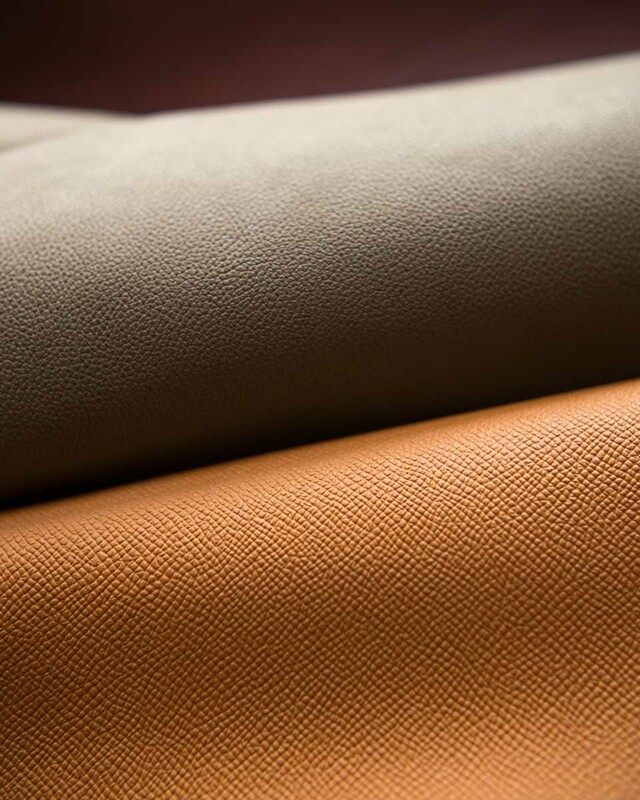 It is produced by multiple tanneries with different code names such as Waprolux, Noblessa calf or embossed calf. 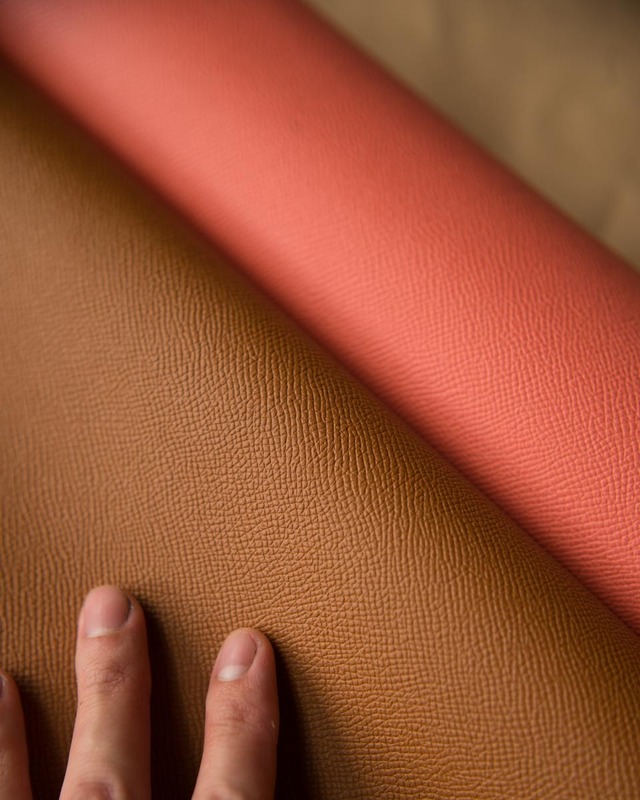 The surface of this leather has a hardy shell like finish due to the embossing process. It is very easy to clean and will remain resilient over time giving it an attractive combination of luxury and durability.